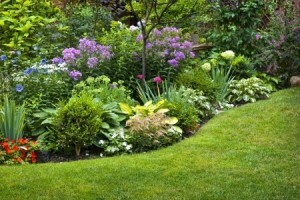 I have been a professional gardener for 20 years but have always had a love of gardening. 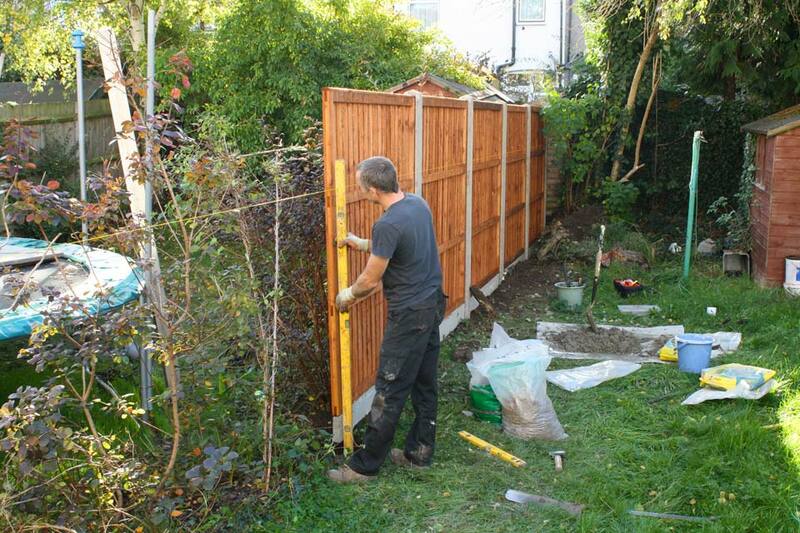 I guess it started with hours spent with my dad in his garden in Upper Norwood. 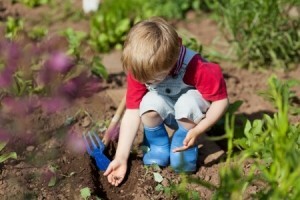 I loved sowing seeds and watching the garden change through the seasons. It was a family affair and I remember digging out clay with my brothers and sisters to create a pond by the house. Watching the naturalisation of the pond by ferns and a carpet of Helexine and the numerous creatures that decided to make it their home. It was as much a part of my life then as it is in my adult life. I studied horticulture and Gardening at Merrist Wood for three years and spent a gap year working on interiors in west London and gardens in Highgate and Hampsted. The gardening work was varied and included floristry and the staging of windows for Nicole Farhi , a hotel for a shooting party and the Stella Artois marquee at queens club. As time went on I diversified into garden design, garden landscaping and planting, I love the creativity (coming from a very artistic family) and the physical work involved in hard- landscaping. Garden projects began to incorporate more bricklaying, building walls and patios, decking and paving, garden features such as waterfalls, ponds, pergolas and loggias in addition to the soft landscaping, lawns and plants. I moved to Bristol in 2003 and for a number of years took over the grounds maintenance of a 14 acre estate. Here I was responsible for tree surgery, cutting of a 300 ft yew hedge, a topiary steam train and the relining of a huge water course and 3 large ponds. I quickly installed greenhouses, started propagating and bringing on plants for the garden to save the customer money and improve the stock of plants throughout the garden that had been decimated by rabbits and deer. 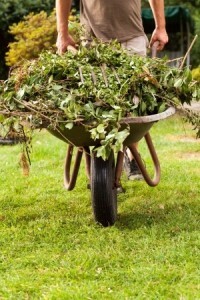 The 14 acres of lawns, lakes, trees and beds full of shrubs and flowers demanded stamina and management of a team of gardeners. Back in London in 2011 I joined a non-profit company called Streetscape where I trained apprentices to achieve a level 2 NVQ in work-based horticulture. We tendered bids for public and private garden work and the prospective gardeners were trained on the job, with the aim of placing them in positions of employment within landscape gardening firms. Work included an award winning garden designed by Hugo Bugg at Hampton court in 2011, a couple of projects for Fisher Tomlin & Bowyer and a number landscaping local parks and public spaces. It was very rewarding to give something back and see how the knowledge I had shared grew within the apprentices and empowered them to take on their own projects. I am now doing what i do best; designing, landscaping and maintaining gardens and building up successful relationships with clients that want more from their gardens. Sharing my extensive gardening knowledge to help them realise an inspiring outside space with the sympathetic use of hard and soft landscaping elements and a little charm. 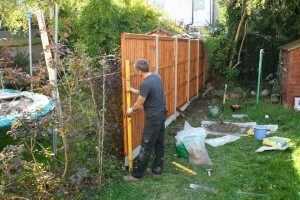 Apart from a brief sojourn, managing the 14 acre country garden in Bristol, I was born in Crystal Palace and have been landscaping and maintaining gardens around the Upper, South & West Norwood and Dulwich areas for 20 years. This work has taken me into Herne Hill, Tulse Hill, Peckham and Brixton to the North, Sydenham, Brockley & Lewisham to the East, Anerley, Beckenham, Bromley, Elmers End, West wickham, Coney Hall and Addington to the South and Shirley, Croydon, Thornton Heath and Purley to the West.